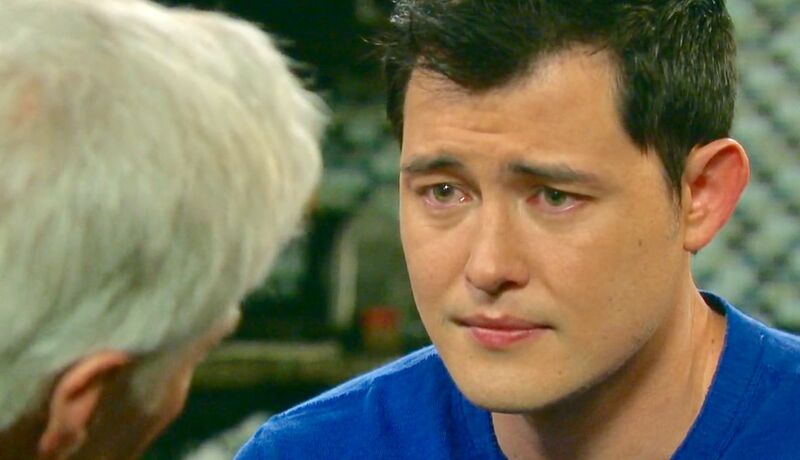 As they say, “all good things must come to an end”, and on Tuesday’s episode of Days of our Lives, viewers watched a tear-filled and emotional goodbye as actor Christopher Sean, who played the role of Paul Narita for over four years with such dignity and grace, exited the series in his final episode. 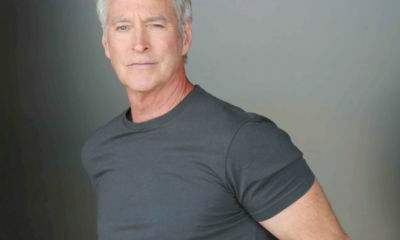 Later, Paul’s dad, John Black (Drake Hogestyn), arrives and learns the heartbreaking news that Paul had decided to move back to San Francisco to be near his mom, and because there is a top-notch rehab facility to help him get back on his feet and walk again. After looking up the clinic on the internet with Brady and Paul, John concludes this is the best situation for his son. “I need to get back on my feet again, in more ways that one,: Paul says. When John asks when he is headed out, Paul reveals now. An emotional John is filled with tears at having to saying goodbye to the son he never knew he had until a few years ago. Paul says to John in a tearjerker moment: “I used to lie awake in bed thinking what kind of man my father was. And then I met you, and I saw the way that you cherished Marlena and the way you protected your family and the way you fought for what was right. You have surpassed every expectation I have ever had about a father.” He tells John he is grateful for all the time they had together. John tells Paul, “I’m so proud of you,” and he tells his son to always keep that big heart of his open, and they share a touching hug. There is then a knock at the door at Luke, the new PT comes in to whisk Paul away to San Francisco! There seems to be an instant connection between the two, and then Luke says that he knows full-well who Paul is, “You’re one of my idols”. Luke goes on to say that when Paul came out it gave him the strength in his own life to do the same. We also learn Luke is single, which is not lost on Brady and Paul, and John. As a nice button on Paul’s journey he says, “I’m not hiding anymore, and I’m not pretending to be anyone I’m not. And for that, I do owe Sonny and Will a lo.,” Luke says, “Who is Sonny and Will?” As everyone sort of chuckles, it’s time to leave for the flight and John and Brady exit with Luke, as Paul looks around the apartment one more time. 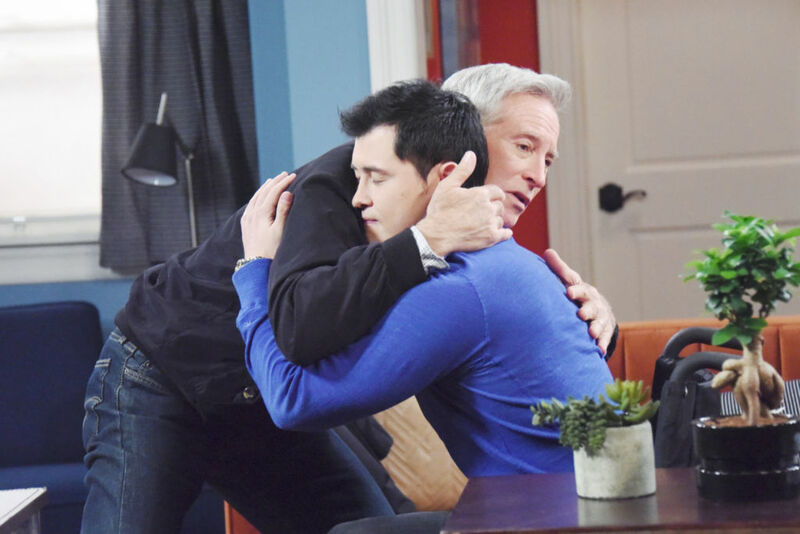 Kudos to both Christopher Sean and Drake Hogestyn for those heartfelt scenes between father and son. How many hankies did you need while watching them? We needed five! 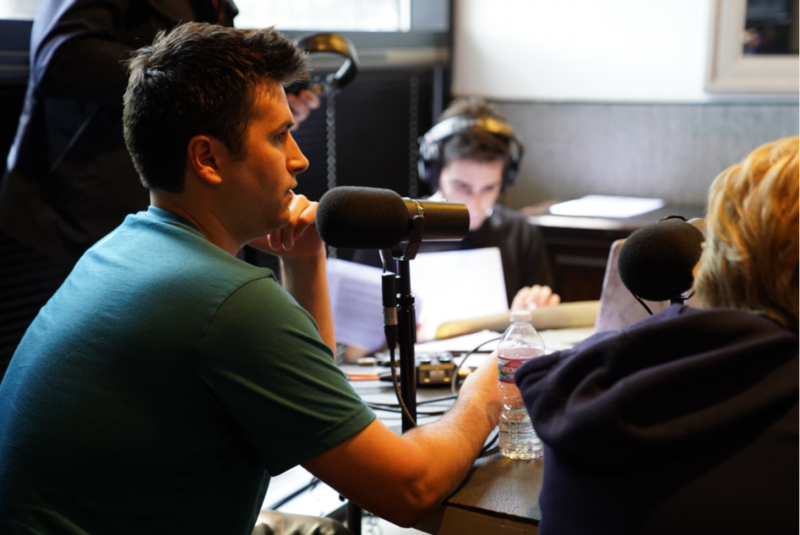 Share your thoughts on Paul’s exit and the scenes in Christopher Sean’s final episode via the comment section below. Christopher Sean was a real daytime “find.” He will certainly excel at whatever roles the future brings. I will miss him, and the character of Paul. 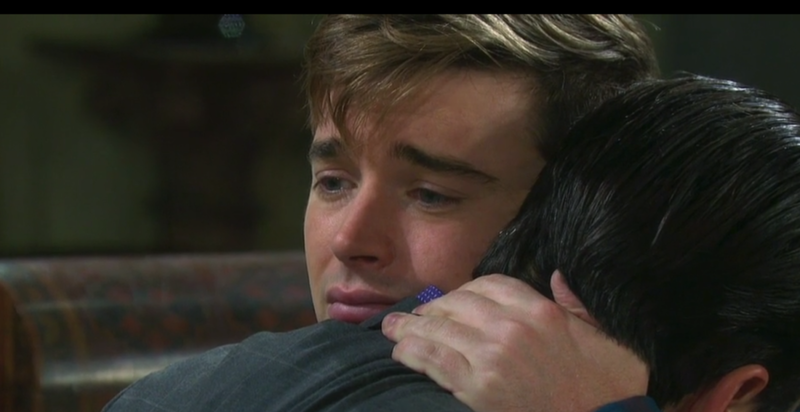 Too bad the writers couldnt had thought of better story for Paul other than having affairs with either Sonny or Will just to drag out a Sonny and Will reunion….but his send off was very well played and written!!! Paul was too good for Will and Sonny. Too bad they couldn’t write better for his character. Same with Marci Miller’s Abby. No wonder they left for greener pastures! good stuff : father to son : “…Always keep that big heart of yours open” pretty much sums up this relationship. And , his work w/daughter Belle. Thank you Chris Friel for representing our community for as long as you could. Thia Megia has big shoes to fill and hopefully she’ll be able to carry that torch on Days. Maraming salamat sa mga taon na na inilaan mo para gumanap bilang si Paul Narita.